Woeller is a premier source of, beautiful but affordable, performance textiles and wallcoverings for architects and interior designers in Canada, the United States, and beyond. Experience a whole new dimension in paint. 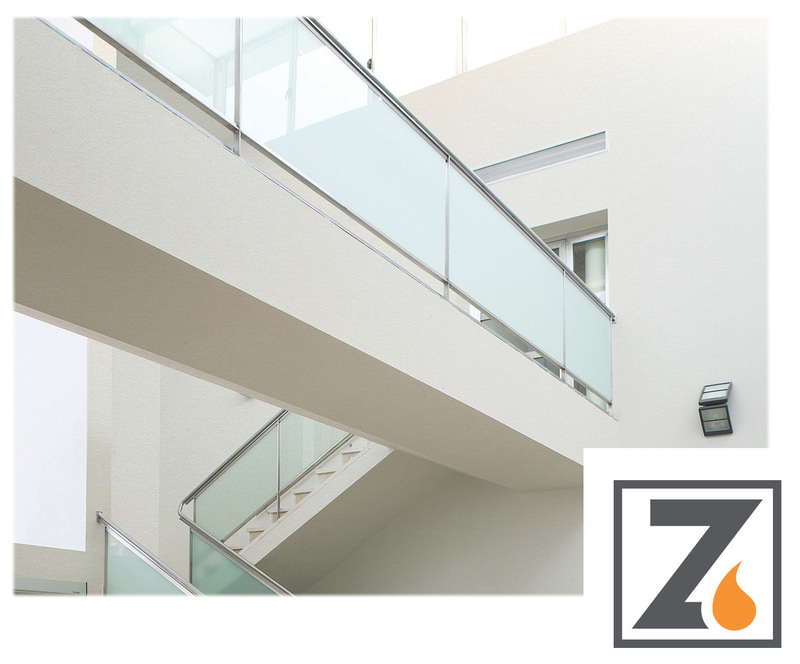 Zolatone: The most distinctive high performance coatings available on the market. With our unique formulation each of our finishes offers texture and dimension that will give your walls pop and a one-of-a-kind look that conceals, scuffs stains and will protect your high traffic areas. Need some inspiration for your next project? Looking to be creative with your walls? 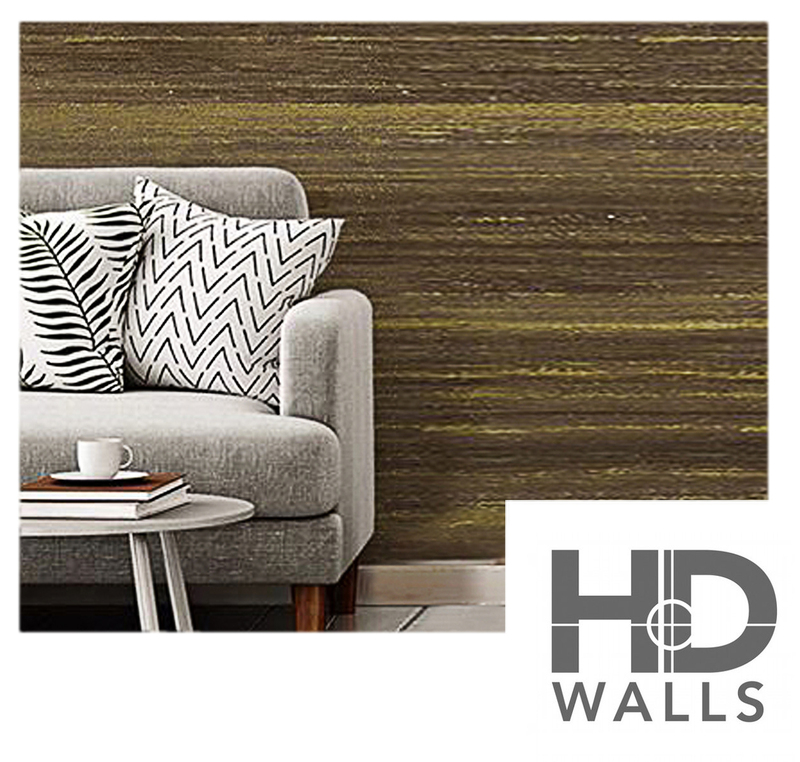 Explore endless possibilities through HD Walls custom digital wallcovering. Our studio will walk you through the process from concept to design and production. Let us help you create some WOW for your next project while keeping you on budget. HD Walls is unique in the digital print world because we are a wallcovering company first. All of our products are CAN/ULC S102 approved and backed with a 5 year warranty. Explore the possibilities and let your imagination go wild! The look and feel of wool – a fraction of the price. Have Questions? We’d Be Glad to Help!